Stakeholders are human beings. That said they can be jerks, they can be demanding, some will wait until the last moment to add up problems. Part of them will be supportive, most will be indifferent. Just a few stakeholders will be destructive. Nevertheless, you need them all to finish a project successfully. They get unengaged fairly easy. Therefore, in this book, I will share some secret tricks that will help you to boost stakeholders’ engagement right away. 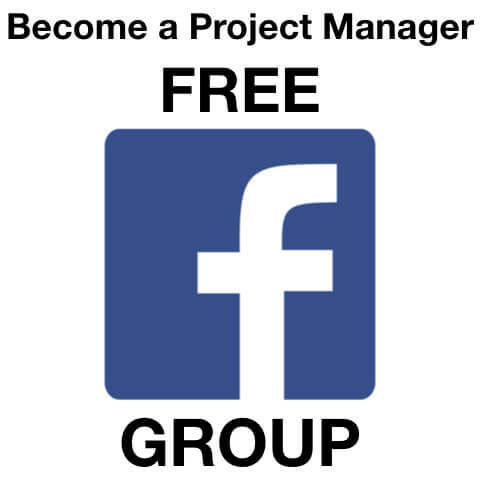 You will be able to identify major stakeholders on your project. You will get a simple tool to log them all and never forget important people. 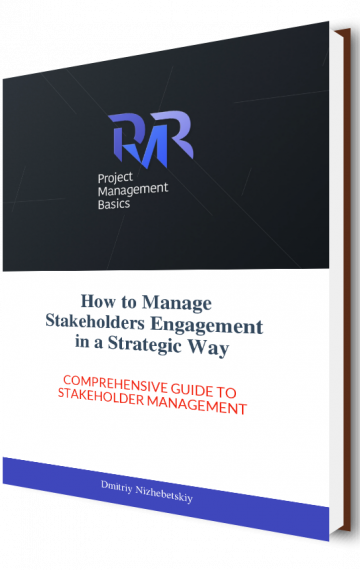 You will find out how to identify stakeholders that require most of your time and attention. You will learn to get into their heads. Then we will talk about factors that kill engagement. You will learn why communications method matters. And you will learn to win stakeholders interest to your project. Did I mention why it is so important? A single project can be finished successfully without meeting stakeholders expectations. It is barely possible to do that when they are not interested in the project.